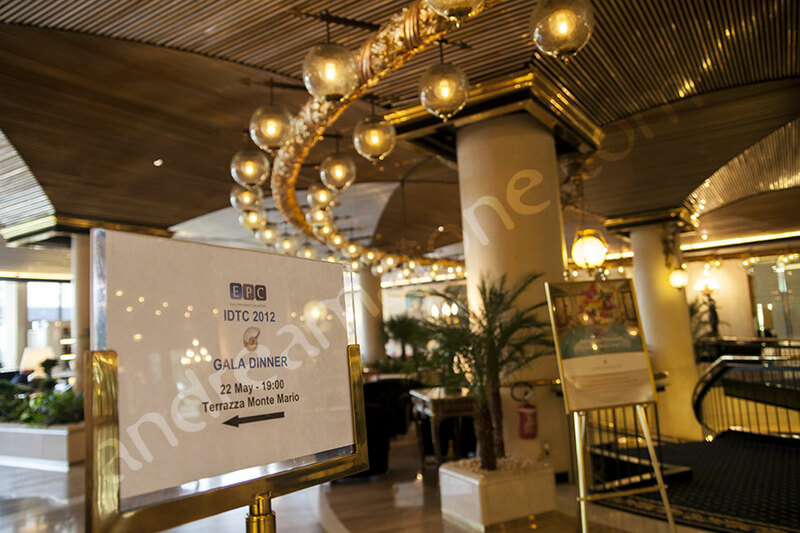 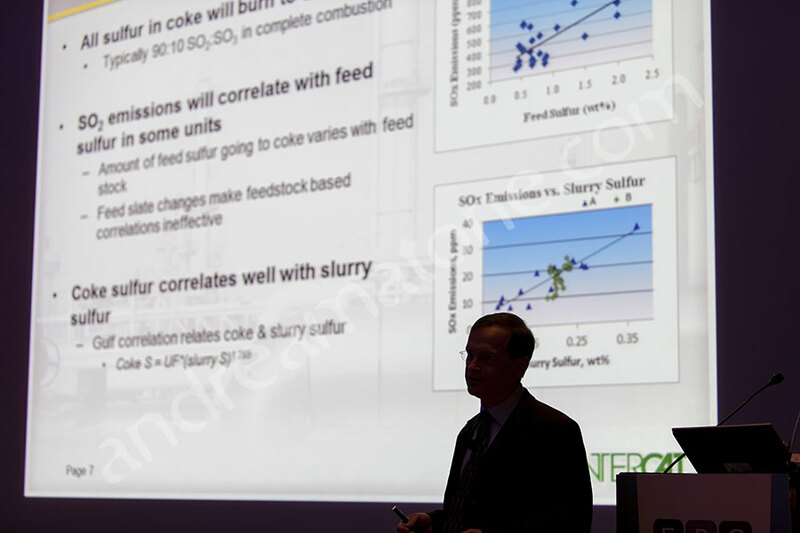 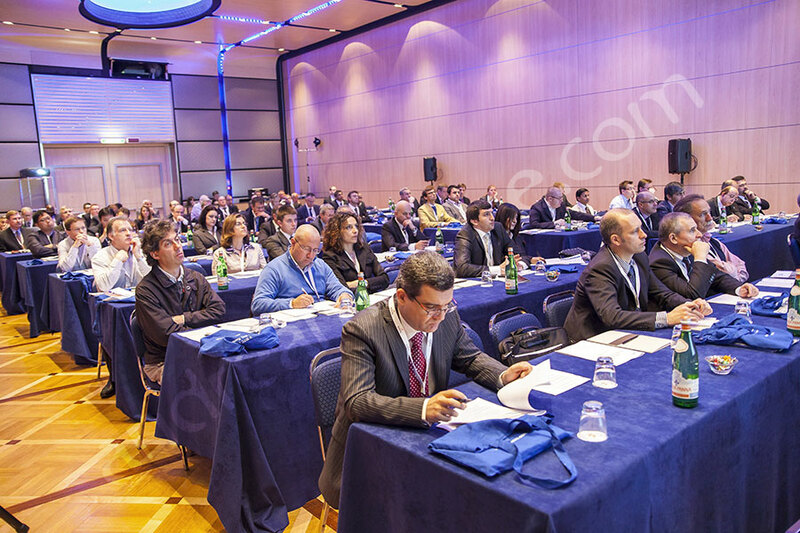 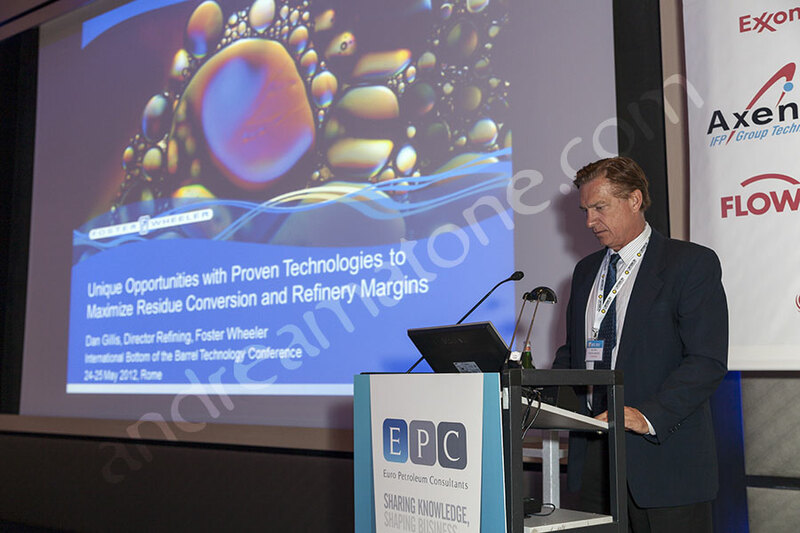 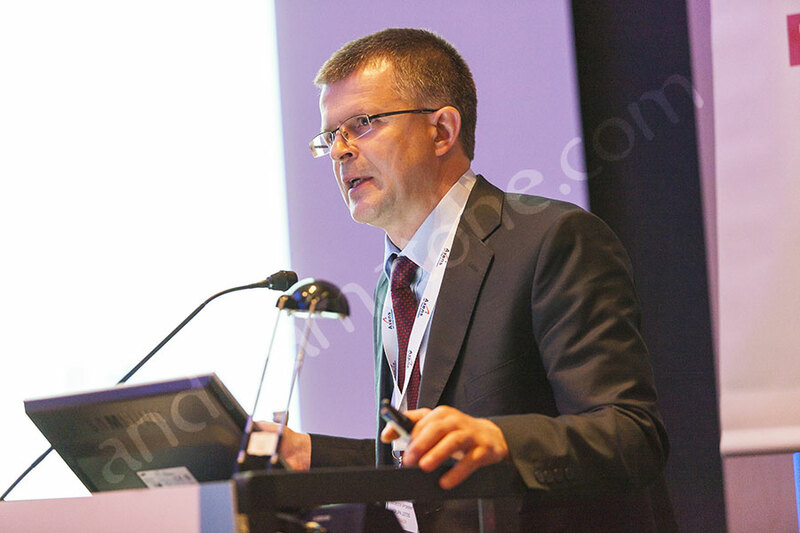 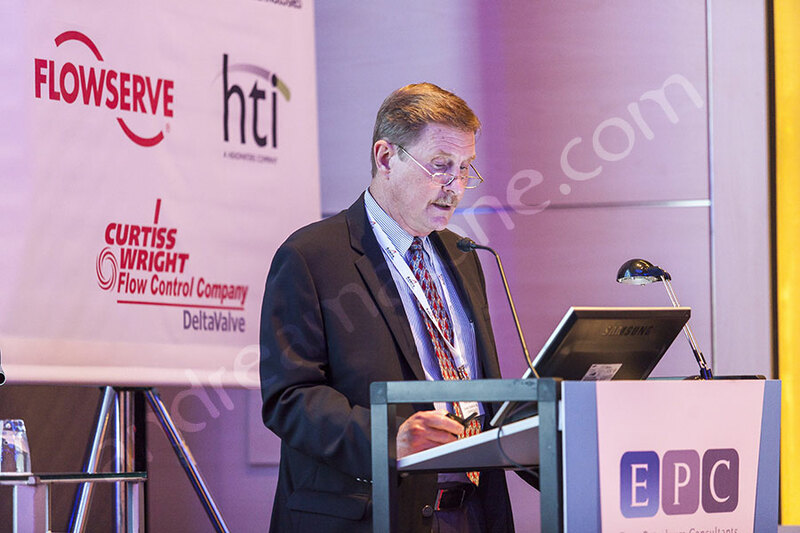 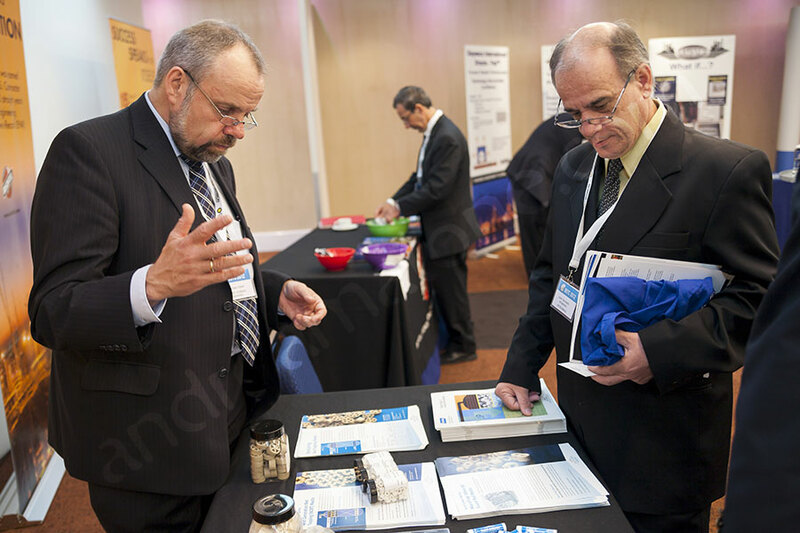 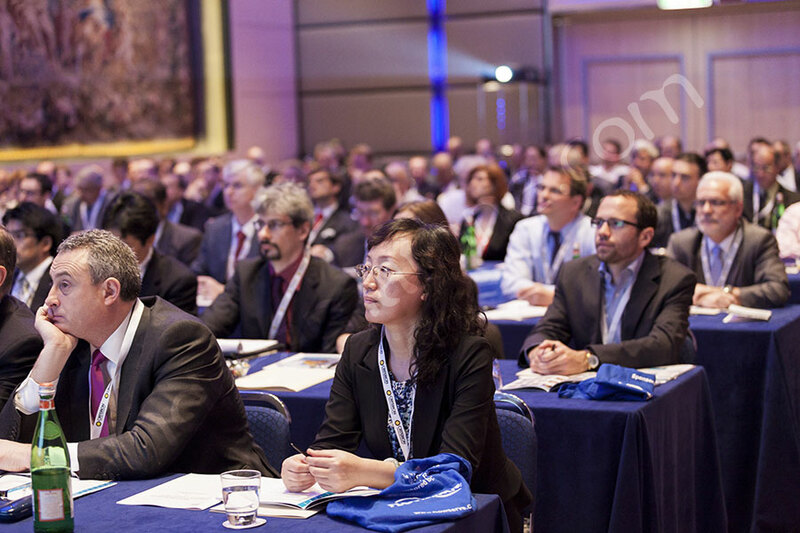 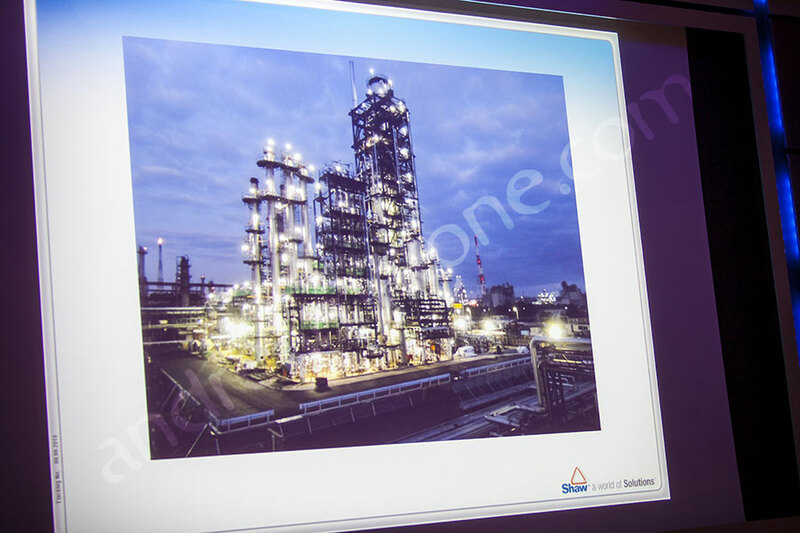 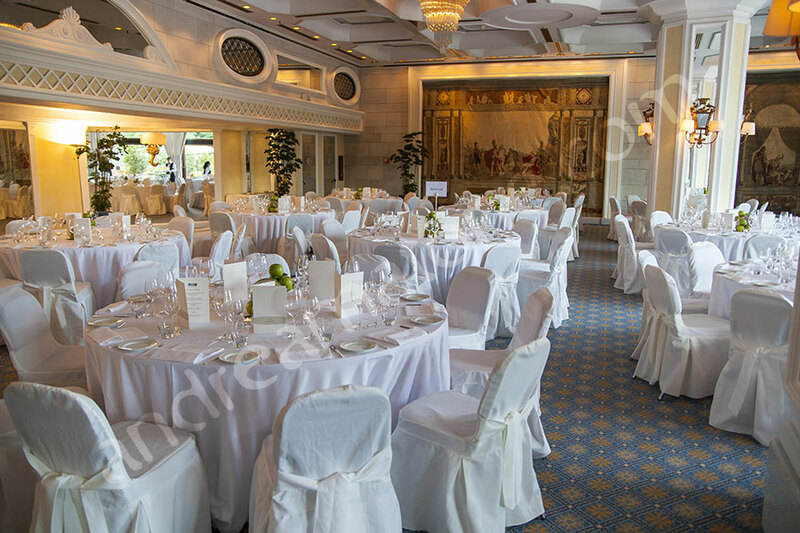 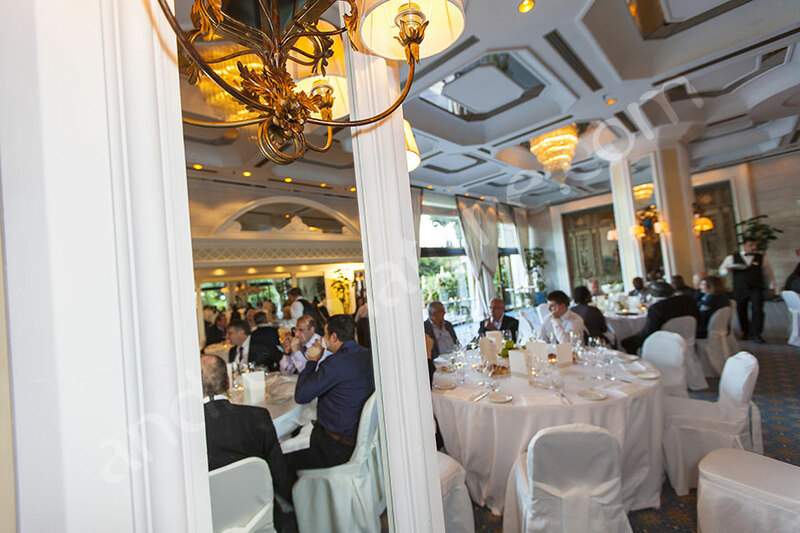 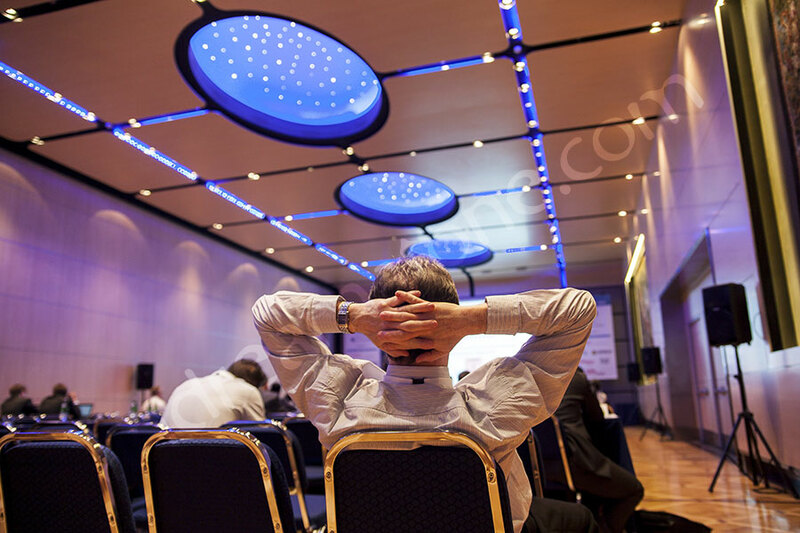 Here is a Conference photographed at the Rome Cavalieri Waldorf Astoria Hotel. 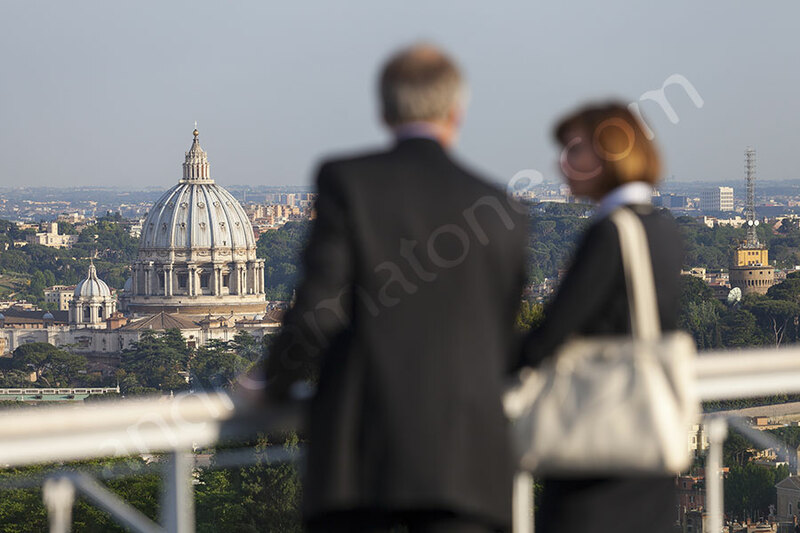 A stunning Hotel and Convention center to host a conference with a beautiful terrace view of Rome. 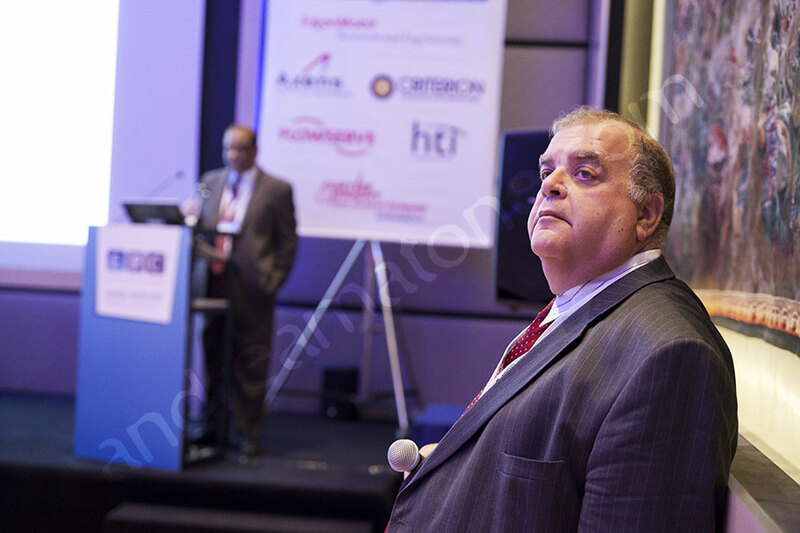 We followed through capturing all the moments as they took place with photo journalistic approach. 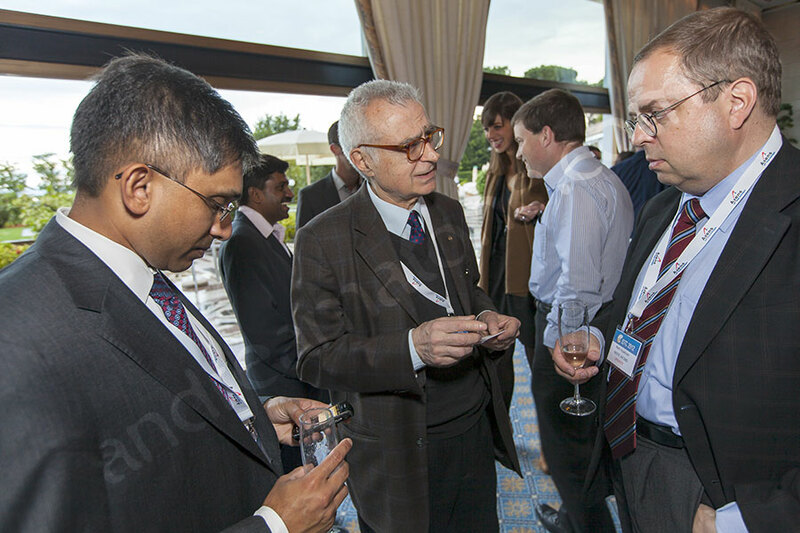 Trying to record real candid moments of the event and the networking. 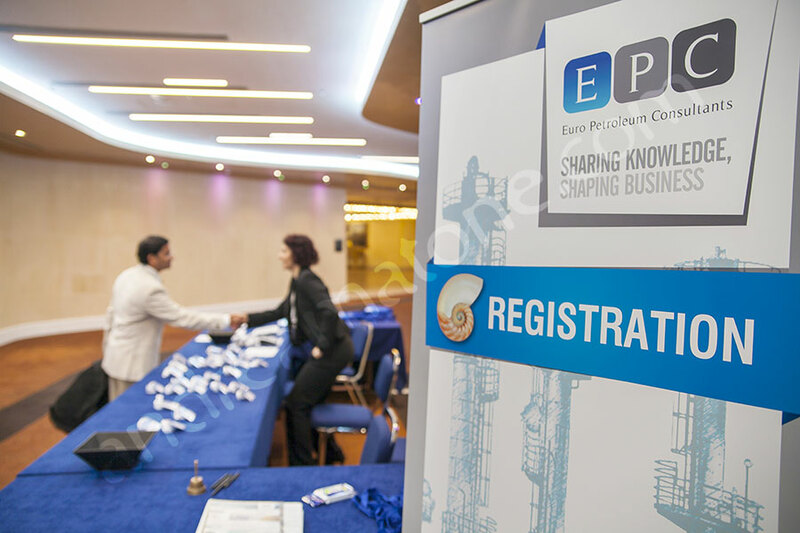 Starting with the conference registration through the coffee breaks and the speaker presentations with as much details as possible using a non-obstructive photography style. 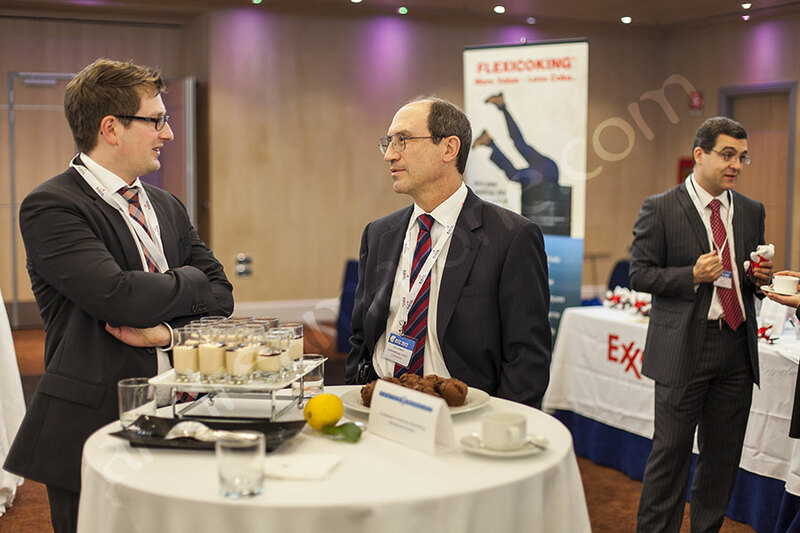 Candid and spontaneous covering all the different events. 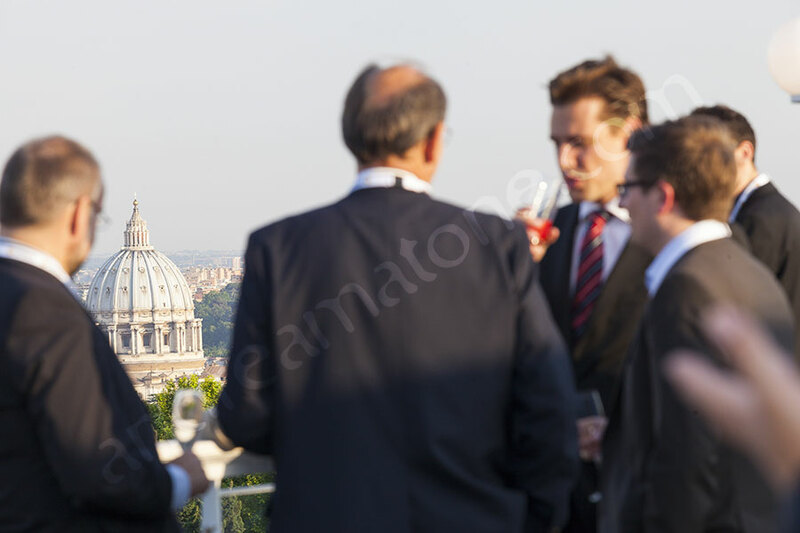 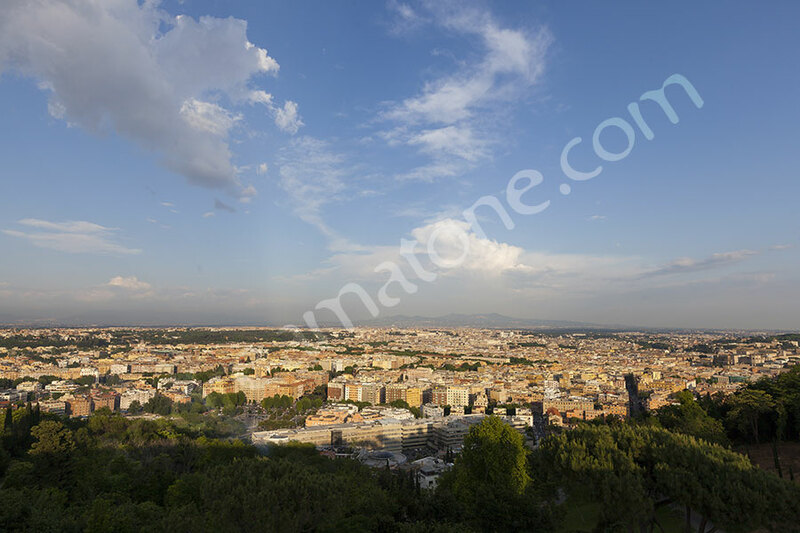 The Gala dinner was also photographed including some nice relaxed moments as the participants enjoyed the beautiful view of Rome. 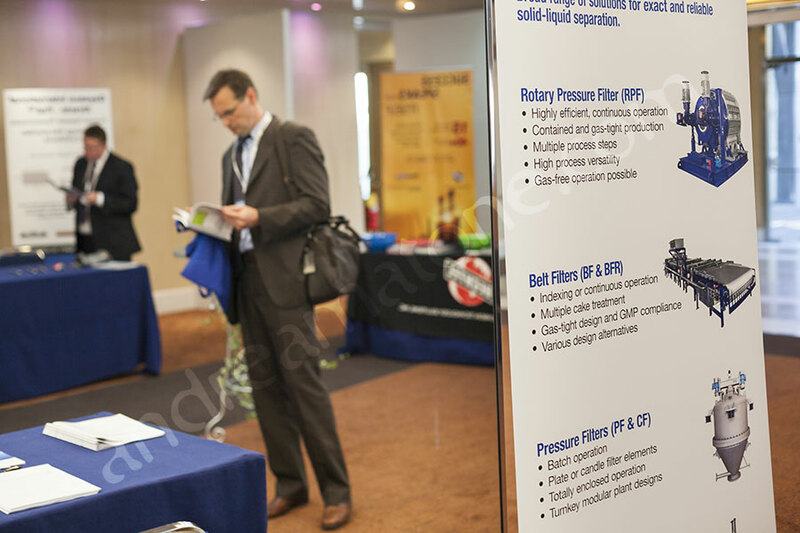 For more information and details please visit our Business Event Photography page. 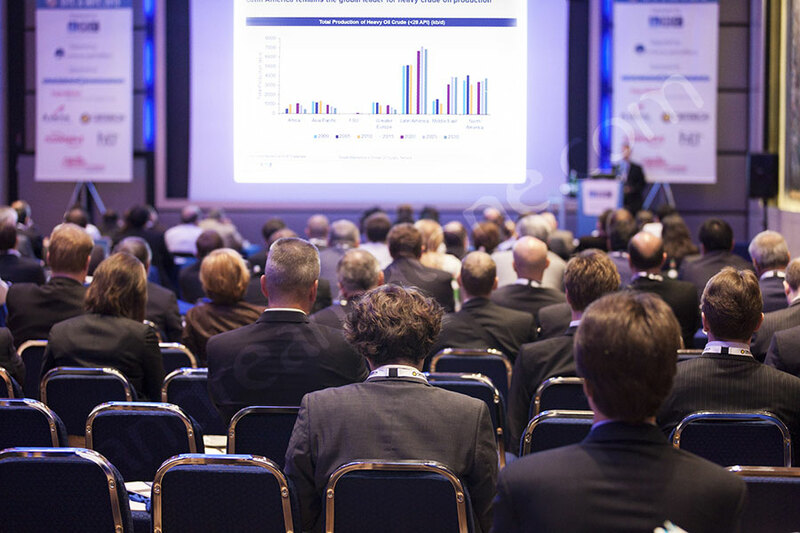 Car or Mini Van Transport Service is available here.